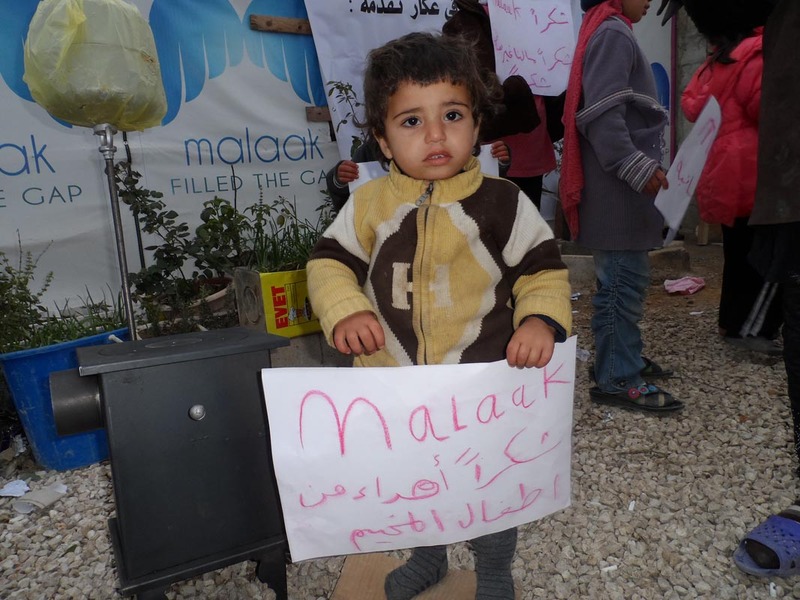 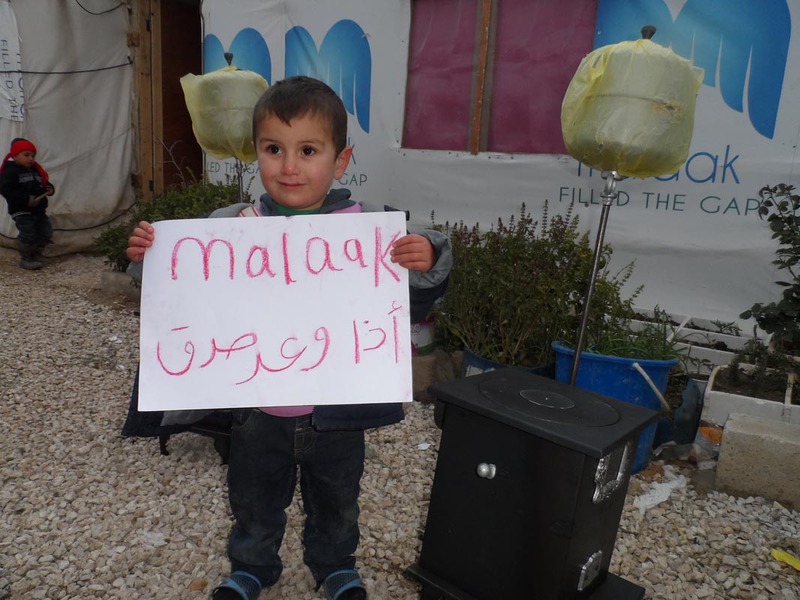 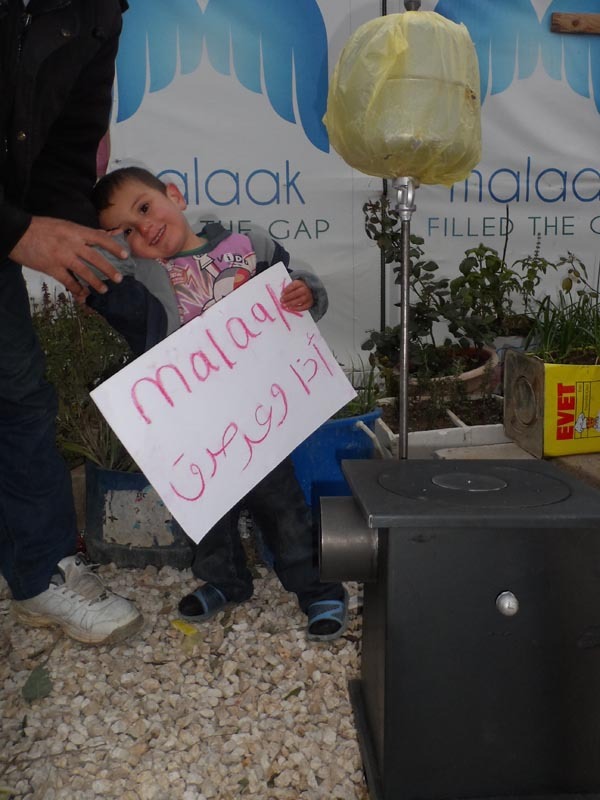 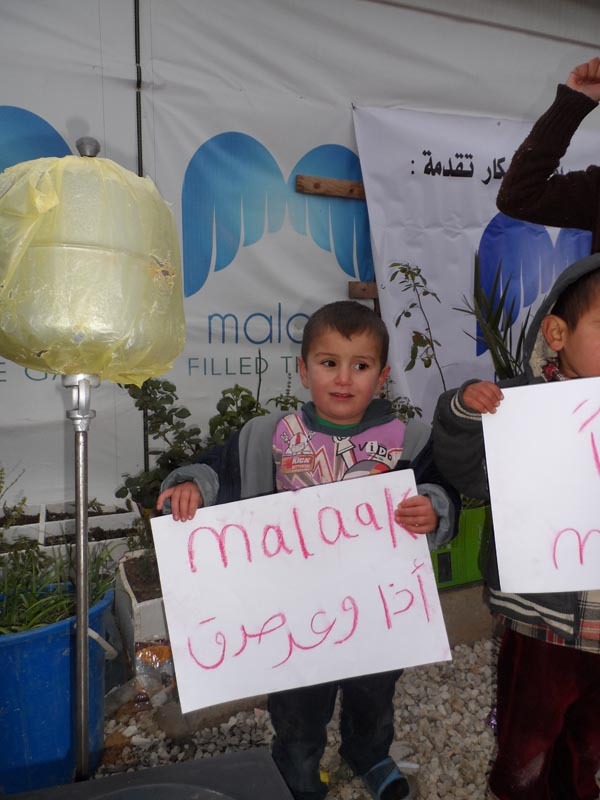 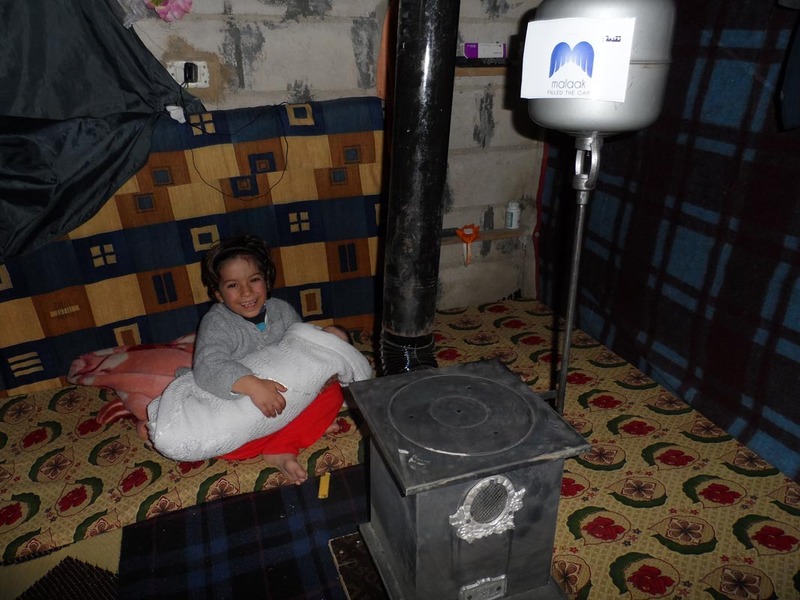 After the weather scare in the harsh winter of January 2014, Malaak proceeded with its third initiative. 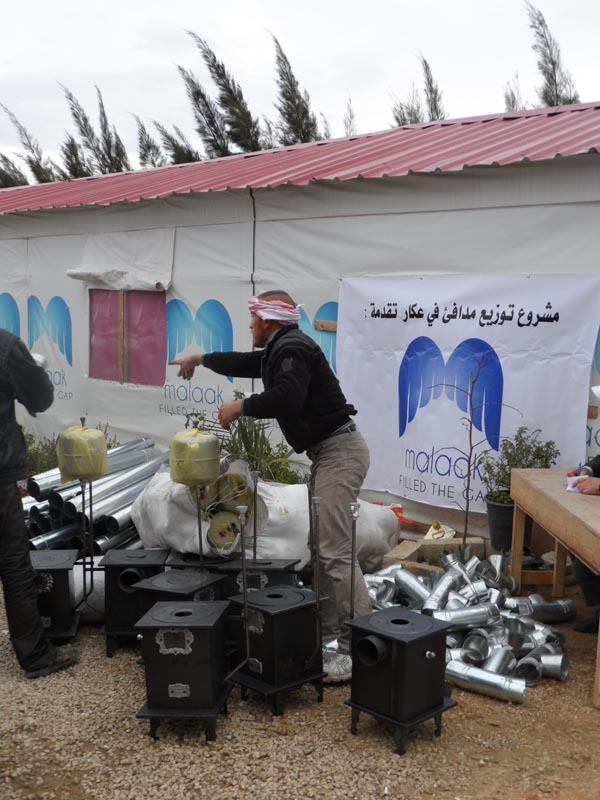 200 sobia’s(classical heaters) where brought from local merchants in Tripoli and distributed to the Al Ihsan camp and neighboring informal settlements. 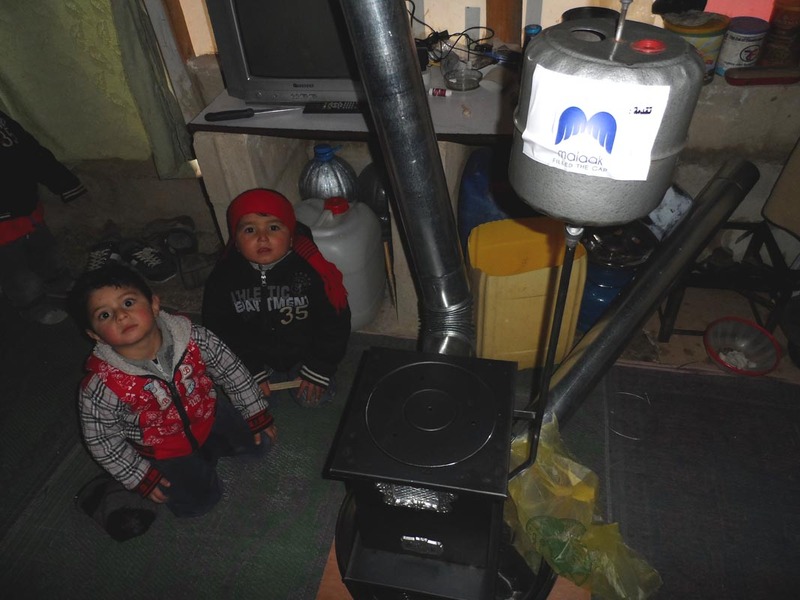 These heaters were well used for warming up and tolerating the bitter cold.